Making the commitment to buy a new roof is a major decision. What kind of roof type, the price, a time estimate and which roofing company are all important factors to evaluate before reaching your answer. 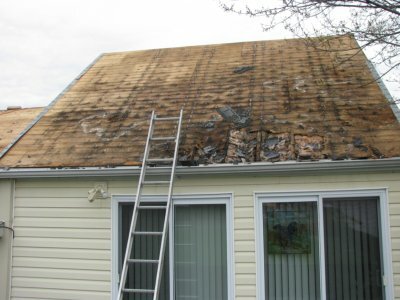 When you work with Impact Roofing Windsor, we are committed to finding the right roofing solution for your needs. Along with great service and attention to our customers, our goal is to deliver a roof that will protect you for years to come, hassle free from issues, and take whatever weather gets thrown at it. You can always expect a detailed price quote and time estimate from our team. With our experienced, skilled team of roofers, our commitment to making you happy, and our safety record, Impact Roofing Windsor is the company to call when you need to construct a new roof for your home, subdivision or townhouse. Your home may not require a new roof after all. With good maintenance and adequate repairs, the longevity of a roof could be extended by years. 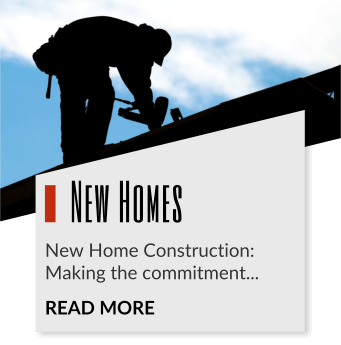 Our roofing team believes in providing the utmost benefit to our customers. We’re here to provide our expertise and give you the proper solution for your home. 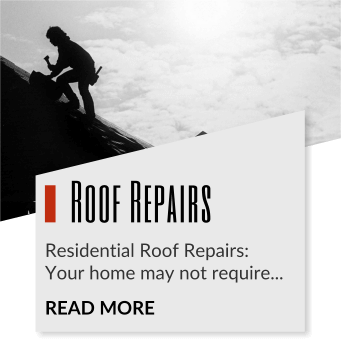 That may mean your entire roof may not need to be replaced, but simply repaired; and that could save you a serious amount of money. Repairing Your Roof Can Save You Money!!! Our qualified roofing team will come out, look at your roof and provide a free estimate of what we think your roof needs. At no point will we try to sell you on a service that you don’t need, and we’re willing to back that statement up by being put to the test. 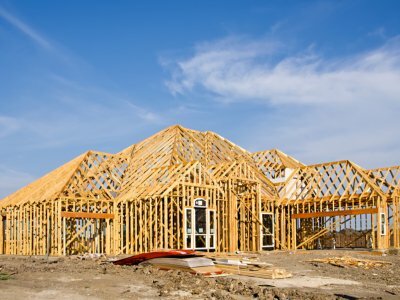 We service builders and developers and general contractors in Windsor Essex County Ontario. We are able to service builders, developers, and general contractors in Windsor Ontario however, we have also completed projects in throughout Ontario. 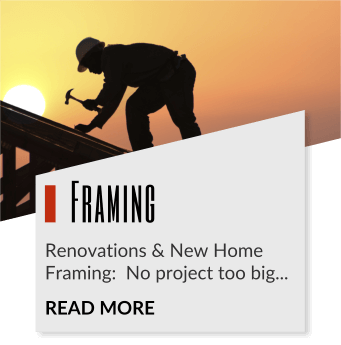 Impact Framing are specialist in wood and timber frame construction of new homes and renovations. If you are a General Contractor, Owner, Developer or Architect you owe it to yourself to experience the Impact difference contact us to request relevant references. 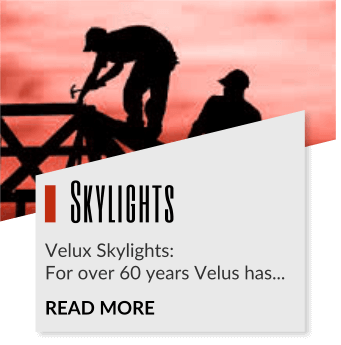 For over 60 years Velux has been a world leader in the manufacturing of roof windows and skylights, right here in Canada. With Velux’s most advanced skylight yet the promise a no leak solution, and they back it up with a 20 year warranty on the glass, and a 10 year warranty on parts and labour. Velux also provides customers with a full line of blinds and accessories for all their skylights. The FS skylight is designed for deck mounted installations and is perfect for visually expanding areas such as hallways, stairwells and other dark spaces. It provides an economical choice in creating a spacious home that is filled with natural light. Designed for deck mounted installations, the VS manual venting skylight enables any home to embrace the best of what nature has to offer. 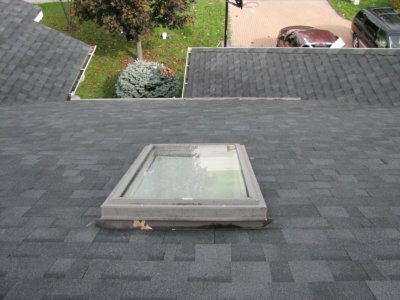 Opening for maximum fresh air, the manual venting skylight contributes to a home’s proper moisture balance and comfort level by allowing stale, humid air to be released. Designed for deck mounted installations, the VSE electric venting skylight is the perfect day lighting solution for overhead applications. It brings in abundant natural light and with the touch of a button, opens to let fresh air in. The VSE skylight also closes automatically in case of rain. The Model TMR is a rigid VELUX Sun Tunnel Skylight that is perfect for installations which require longer tunnel length and installations facing all exposures. The Sun Tunnel Skylight emits passive light from the sun without the heat emitted by electrical light sources. Available in 10″ and 14″ diameters.